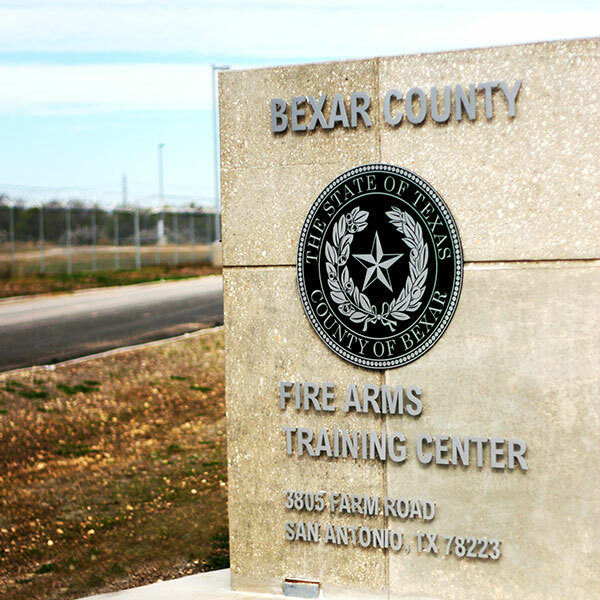 Journeyman Construction, Inc. was awarded two separate contracts, with similar scopes, to complete Bexar County Firing Ranges Phases I and II. 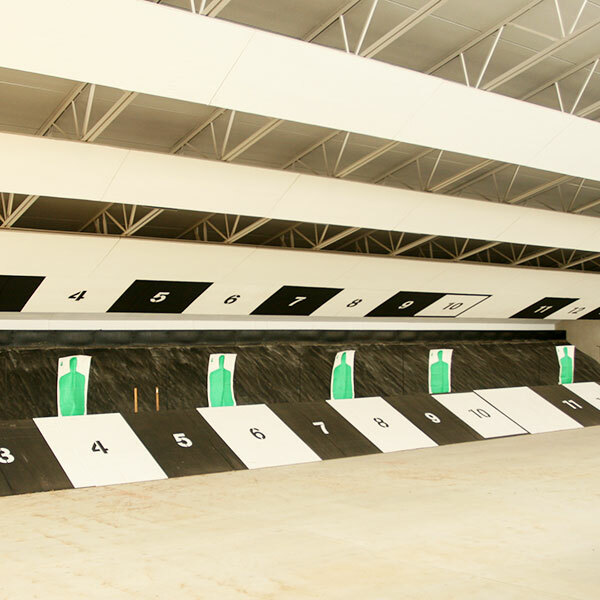 Each phase of the tilt wall concrete project produced a range that accommodates 20 shooting stations at distances from 3 to 50 yards. 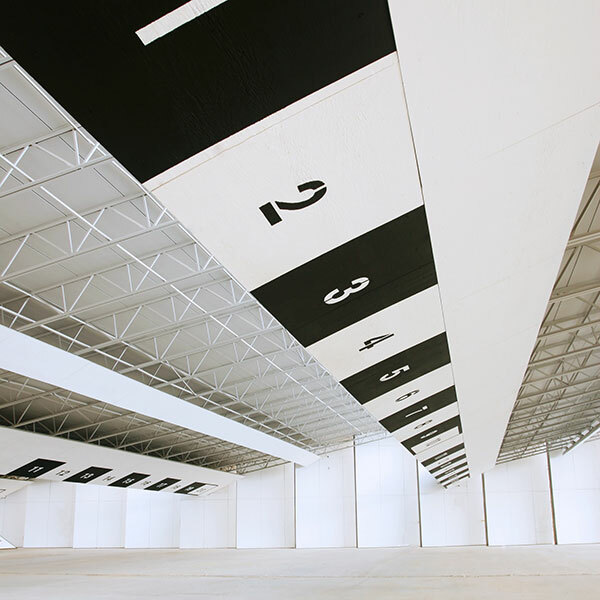 Each included an Action Target System with 360-degree turning targets, two running-man targets and a 114 foot wide Meggitt bullet trap system, range line painting and sacrificial plywood bullet deflectors mounted on ballistic steel plating baffles. 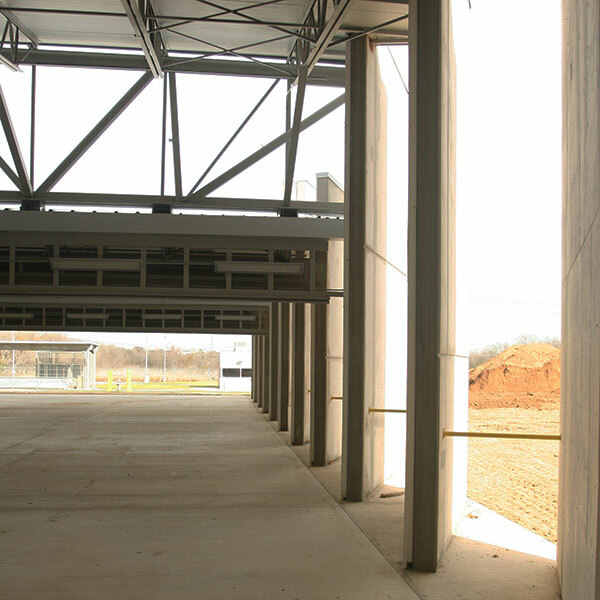 The site includes a control booth, generator yard and a 44,000 cubic yard, 20 foot tall earth berm for safety purposes and sound reduction. Additionally, the Journeyman team worked in partnership with the project landscape architect to save existing trees, further assisting with sound absorption, while creating a pleasing outdoor aesthetic.